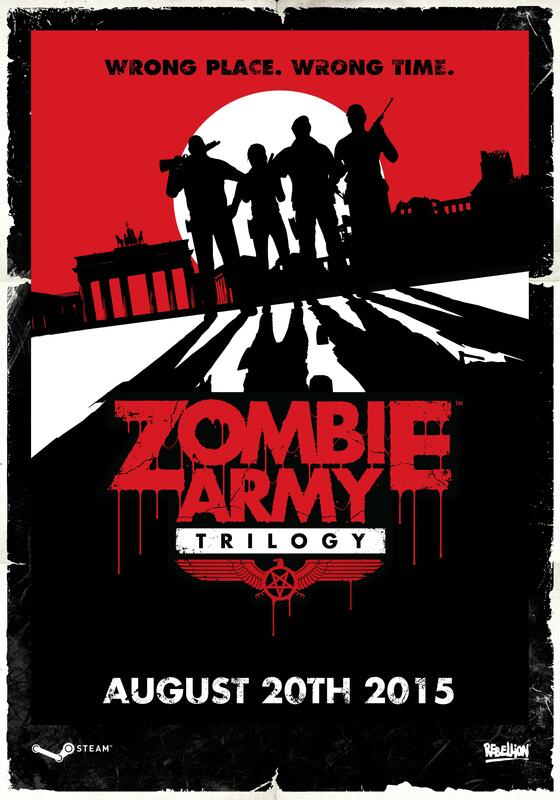 The entire cast of the Left 4 Dead games are now available to play in Zombie Army Trilogy from today as a FREE update. Here’s the trailer. Wondering how survivors from modern-day Louisiana ended up in 1945 Berlin? Download the FREE tie-in comic from the creators of cutting-edge British comic 2000 AD!